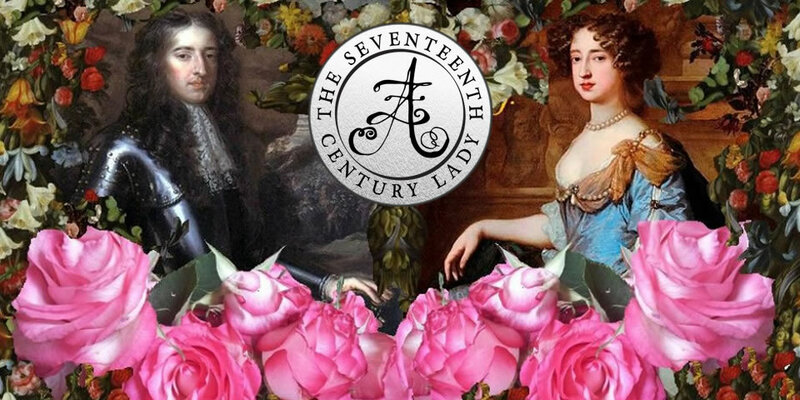 The Seventeenth Century Lady is pleased and honoured to have Dr. Emerson Baker here today as our guest writer. 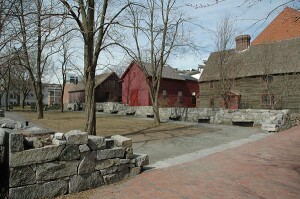 Dr. Baker has written several books on 17th-century history of Early New England, including A Storm of Witchcraft, which was described by one reviewer as “The best guide yet to understanding what happened in 1692 Salem”. Is it possible that the trial of a gang of murderous pirates in Boston, Massachusetts in 1690, led to the execution of nineteen people in nearby Salem during the infamous witch trials two years later? It is a connection fellow witch trials historian James Kences urged me to look into when I was researching my book, A Storm of Witchcraft: The Salem Trials and the American Experience. I am glad I took his advice because the fate of an obscure pirate crew was one of many forces that came together in a “perfect storm” to create the largest and most lethal outbreak of witchcraft in American history. 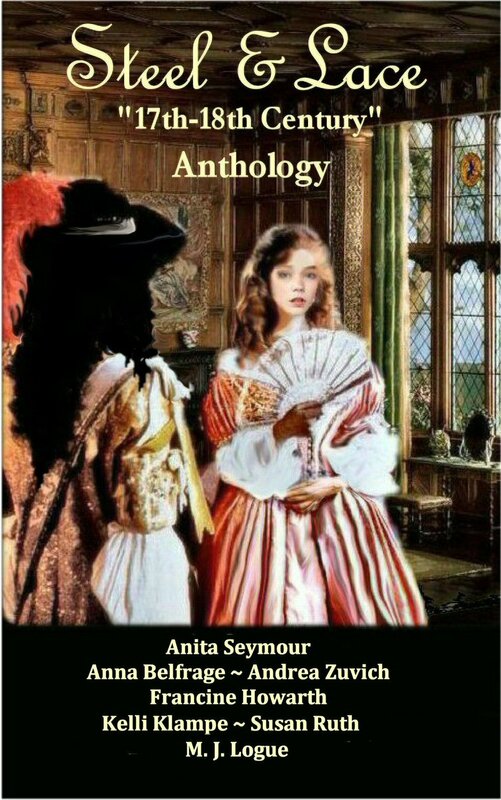 The story starts in the summer of 1689 when some Boston sailors seized a ship and turned pirate. Led by Thomas Pound, they terrorized the coast of Massachusetts for several months, taking a couple ships as prizes. They also sailed north to Falmouth (present-day Portland), Maine, where they convinced several of the troops stationed at Fort Loyal to desert their wartime posts and turn pirate. Eventually Governor Simon Bradstreet commissioned the sloop Mary to hunt them down. It did so, but the bloody fray saw five pirates die, and five of the Mary’s crew injured, including her captain, Samuel Pease whose wounds proved mortal. Piracy was the last thing Massachusetts Bay needed to deal with at the time. It was the second year of a disastrous war against the Wabanaki of northern New England and their French allies. Already, numerous English settlements in Maine had been destroyed, with many lives lost and a stream of refugees further taxing the colony’s resources. The war had gone quite badly since Governor Andros and his Dominion of New England had been overthrown in April of 1689. Andros may have run roughshod over the liberties of New Englanders, but as a colonel in the British Army he had effectively protected the frontier. Bradstreet’s provisional government which replaced Andros seemed powerless to stop the enemy advance. The fact that several soldiers had deserted Fort Loyal – the key remaining stronghold in Maine – to go pirating was yet another troubling sign of the weakness of the colony and its government. 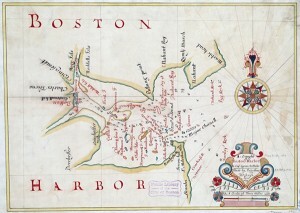 Boston Harbor in 1694 by Cyprian Southack. Map reproduction courtesy of the Norman B. Leventhal Map Center at the Boston Public Library. Pound and nine other pirates went on trial in Boston before the governor and his council in January 1690. They were found guilty and sentenced to death. However, one of the pirates, Thomas Hawkins, had friends in high places, thanks to his sisters’ marriages. Sister Elizabeth was the widow of Adam Winthrop, whose brother Wait Winthrop circulated a petition among the council for a reprieve. It was supported by Councilor John Richards, who was Elizabeth’s current spouse. Councilors John Foster and Elisha Hutchinson were married to Hawkins sisters, as was Reverend James Allen, the prominent minister of Boston’s First Church. The wealthy merchant Epaphras Shrimpton was a kinsman of Hawkins who also supported his petition. But the sin was all too clear to Bostonians who believed the pirates escaped justice because of family connections. And, sin was very much a concern in Massachusetts in 1690. Just two months after the pirate trials, the council added its support to the government’s order for universal moral reformation. The magistrates and ministers who led Massachusetts Bay were worried about a host of serious problems. They were losing a war, one the colony could ill-afford, especially with a depressed economy made worse by what we now know was the worst weather of the Little Ice Age. As good Puritans, they knew that these and other difficulties were surely signs of God’s unhappiness with Massachusetts. They believed this displeasure resulted from what they saw as the growing sin and declining spirituality in their colony. The order for moral reformation called for a strict enforcement of laws against debauchery, drunkenness, profaning the Sabbath and other evils. People must repent sin, and get back to earnest worship on the Sabbath before Satan was unleashed upon Massachusetts by an angry God. 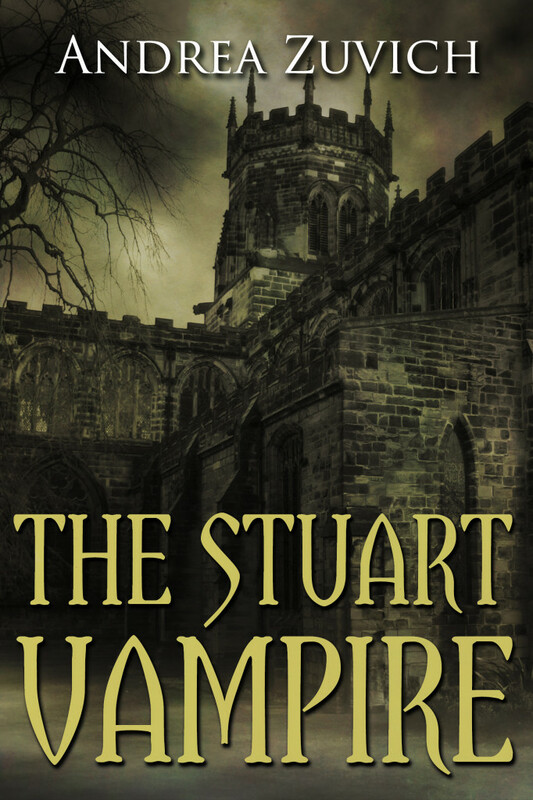 The very fate of the Puritan’s City upon a Hill was at stake. Having committed the sin of granting leniency to blasphemous pirates who threatened the colony’s well-being, councilors were now eager to get back in the good graces of the voters as well as God. Their chance for redemption would come in 1692, for seven of the nine judges of the Court of Oyer and Terminer who tried the witchcraft cases had served as councilors during the pirate trials. At least three of the judges – Wait Winthrop, John Richards and Samuel Sewall, had been conspicuous in reducing the pirates’ sentences. A fourth judge Peter Sergeant was the brother-in-law of Hawkins’ supporter and kinsman Epaphras Shrimpton. Furthermore Sergeant was also brother-in-law to two other judges, John Hathorne and Jonathan Corwin, part of a web of kinship that linked six of the nine judges. Thus, most of the witchcraft judges were implicated in the pirate trial through their actions or kinship. One inescapable fact became clear to me as I researched the Salem witch trials – these were hanging judges who went into the proceedings assuming guilt, and looking to mete out swift and severe justice. What was not clear was why – especially when only one witch had been executed in Massachusetts since 1656, and she had admitted to the crime? Even when Goody Glover confessed to witchcraft in 1688, before her execution the judges insisted that she be examined by a panel of doctors to make sure she was of sound mind. In four other cases the accused had either been acquitted or in one case, convicted but essentially placed under house arrest. And these trials took place before many of the justices who would serve on the Court of Oyer and Terminer. Even Governor Sir William Phips may have been tainted by the pirate trials. One of the pirates was Richard Phips, a member of the Fort Loyal garrison who had deserted to join the pirates. Phips was an uncommon surname in New England. Indeed, all other Phips in Maine at this time were members of Sir William’s family. In his biography of Phips, Cotton Mather said that he was one of 26 children. 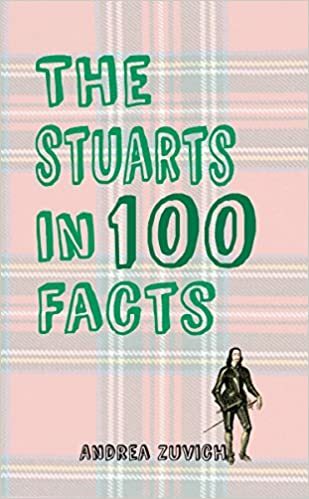 This is probably an exaggeration, though the names of five siblings and eight half-siblings of Sir William are known. Perhaps Richard Phips was another brother. Richard never came to trial and his name vanished from the records. It is quite possible that he was one of the pirates that was wounded in the fight with the Mary. 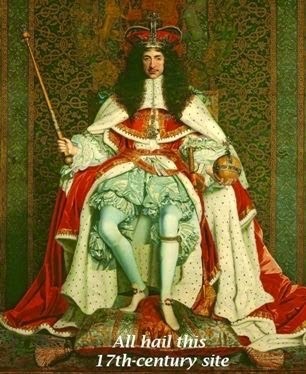 However, one cannot help but speculate that he might have escaped from prison and vanished from history, through the influence of Sir William, the first American to be knighted by the King of England. 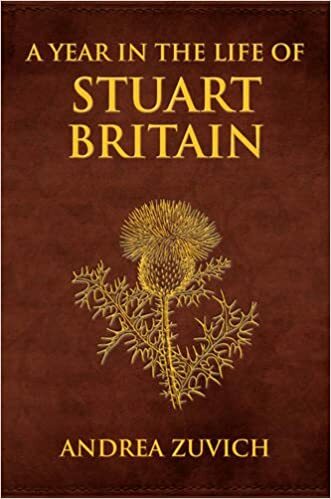 We will never know for sure but as someone who co-authored a biography of the man known as The New England Knight, I think it is just the sort of thing Sir William might have done. 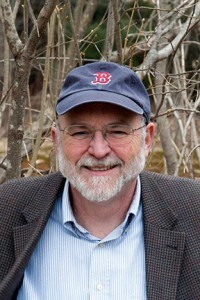 Emerson “Tad” Baker is a professor of History and former dean of the Graduate School at Salem State University, in Salem, Massachusetts. He is the award-winning author of many works on the history and archaeology of seventeenth-century New England. 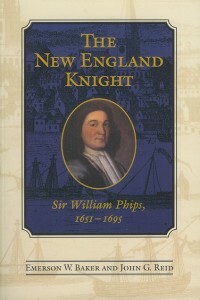 His interest in the witch trials began when he and John Reid co-authored The New England Knight (1998), a biography of Sir William Phips. 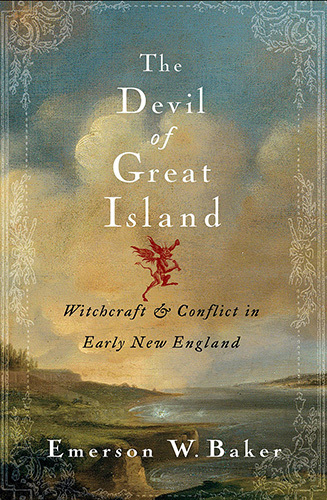 His next book, The Devil of Great Island: Witchcraft and Conflict in Early New England (2007), focused on an obscure case of witchcraft, a stone-throwing demon that supernaturally assaulted a debauched Quaker tavern in Portsmouth, New Hampshire, throughout the summer of 1682. 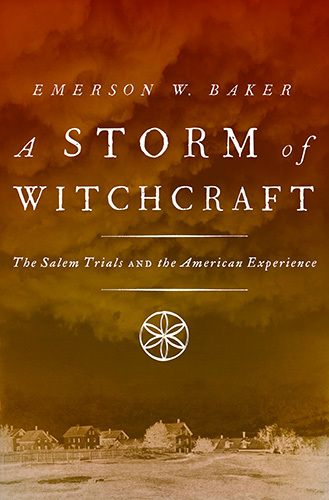 His new book is A Storm of Witchcraft: The Salem Trials and the American Experience. A companion app, the Salem Witch Trials, is available for iPhone and iPad. He also served as an advisor and on-camera expert PBS-TV’s Colonial House. Follow him on Twitter @EmersonWBaker. Weekly Wrap-Up No. 5! → ← Have a Baroquetastic Birthday, Emma!